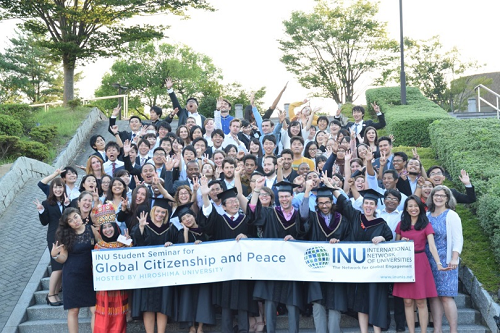 From Aug 4 to Aug 12, the INU Student Seminar and the INU Mater’s Summer School, both of which provide forum for students to discuss various topics on “Global Citizenship and Peace” (GCP), were held on Hiroshima University. This year 12 INU (International Network of Universities) member universities from 10 countries sent 61 students and 10 faculty members/staff for the Students Seminar and 17 students and 2 faculty members for the Mater’s Summer School. 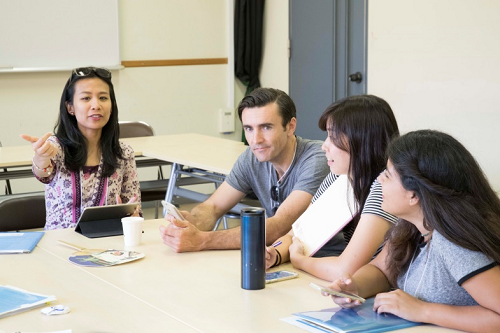 The participants visited the Hiroshima Peace Memorial Museum and listened to a testimony of Hibakusha (A-bomb survivor), The students had workshops and also prepared for the Mock United Nations General Assembly (UNGA) Role-play in each assigned group. 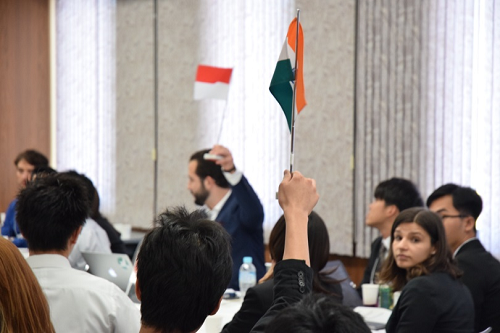 The Role-play was held on the final day and the participants were divided into 10 groups as delegates of different countries. Participants were given the topic of “Indigenous Rights in the Global Context” and they engaged themselves in serious and heated discussion. For further information, please click here (jump to Hiroshima University website).